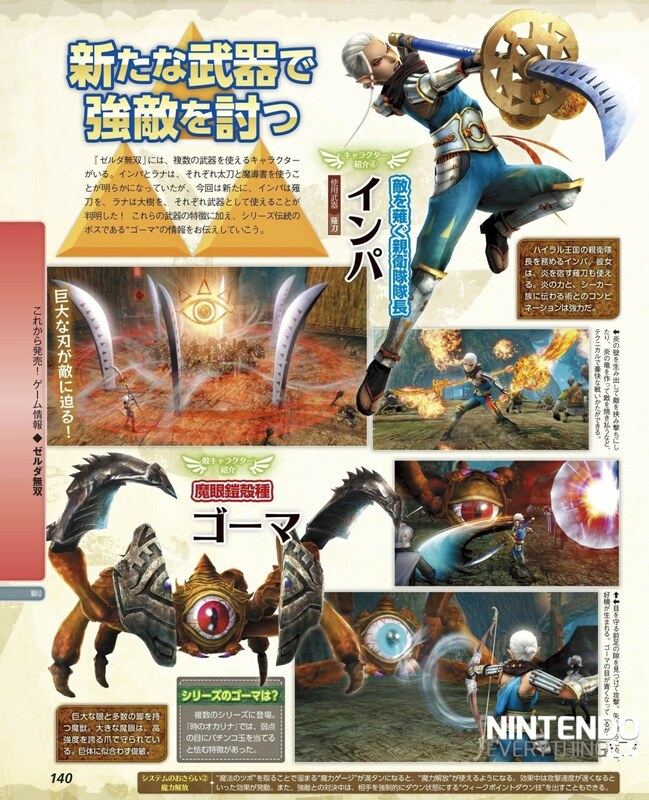 Nintendoeverything.com uploaded some scans of new characters in Hyrule Warriors today, so I decided to translate and edit into the image what I could! This is the fifth of several pages. More to come! First page can be found here! Second page can be found here! Third page can be found here! Fourth page can be found here! 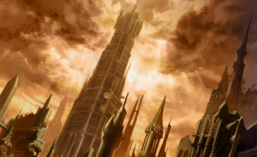 Sixth can be found here! Seventh page can be found here! Eighth page can be found here! All pages (together) can be found here! The translated/edited page is first, followed by the original scan. Note: I didn’t want to remove the Nintendo Everything watermark, and take no credit for these scans! I could not translate the bottom right there, due to being unable to read the full thing, however. 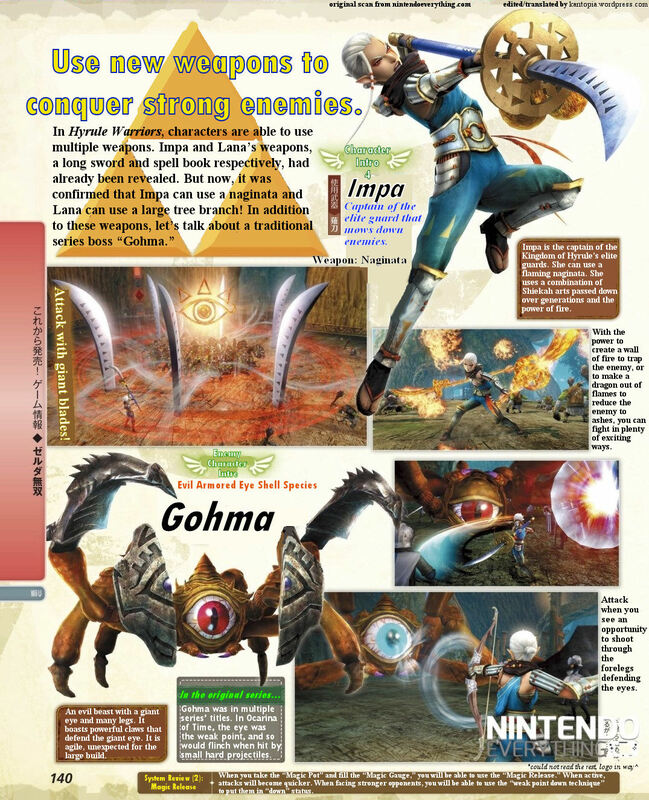 This entry was posted in Legend of Zelda, Magazine, Translation, Video Games and tagged 3ds, boss, digital edit, english, famitsu, flame attacks, giant blades, gohma, halberd, Hyrule Warriors, Impa, japanese, koei-tecmo, Legend of Zelda, naginata, nintendo, ocarina of time, original, scan, sheikah, translation, wii u. Bookmark the permalink.